At last, a shovel that puts no strain to one's back or waist! 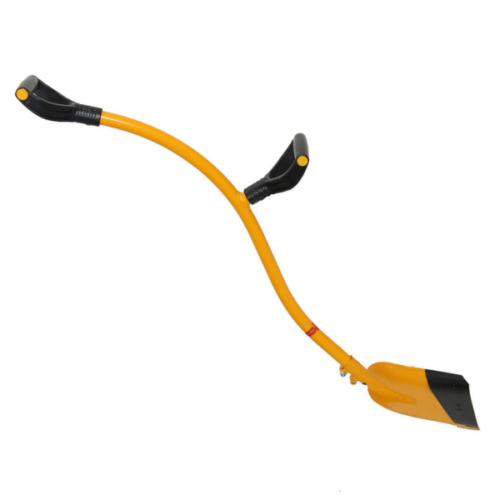 This light-weight, but sturdy ergonomic shovel (and a few other products from the same manufacturer) have made it into the category of the 100 best products that came out of Russia in 2018. Watch the short video below for a demonstration. Inspect and test it at our factory shop. 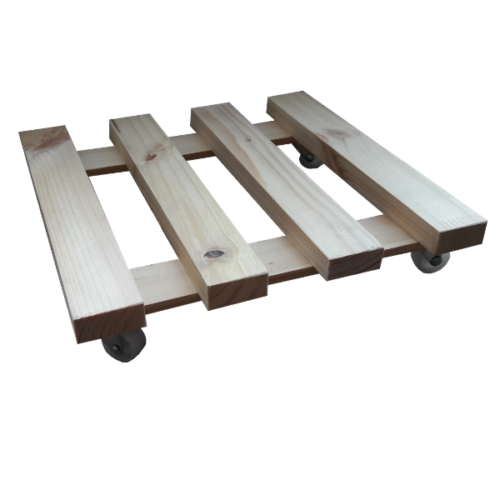 Heavy-duty Pot Plant Trolley on swivel plate casters. 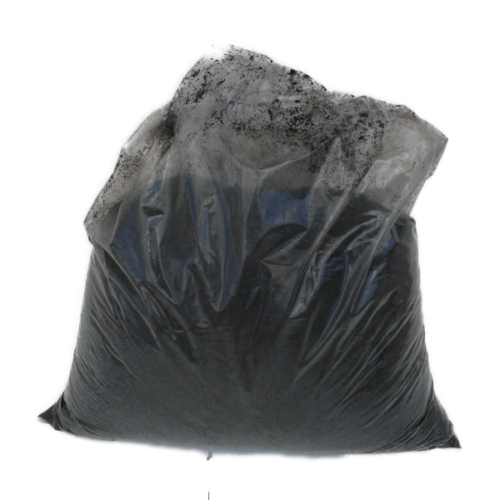 Composter price explanation: The image shows this composter to be eight levels high. Each level consists of four inter-lockable slats and costs R99.00 You decide how many levels you require. It can be as many or as few levels as you fancy. 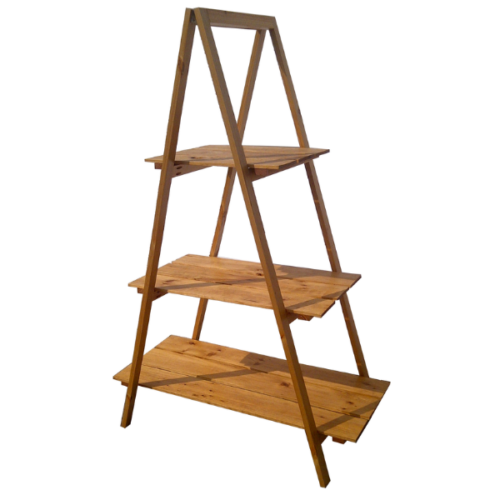 2 Levels: 23 cm high - R198.00 3 Levels: 34 cm high - R297.00 4 Levels: 45 cm high - R396.00 5 Levels: 56 cm high - R495.00 6 Levels: 67 cm high - R594.00 7 Levels: 79 cm high - R693.00 8 Levels: 90 cm high - R792.00 Here is how it works: Frames are added as one gradually fills the composter with organic material. The content will make the composter stable. Without content, the slats have little stability, and the structure will be a wobbly affair. Should you wish to add this composter to your shopping cart, please enter the number of levels that you require next to the 'Add To Basket' button below. For example, if you enter the number 5, you will receive 20 slats to build one composter up to a height of 56 cm. 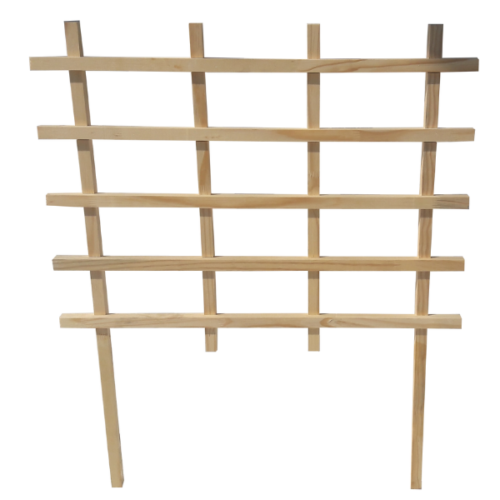 This decorative trellis is made with solid, planed smooth pinewood (22 x 22 mm and 22 x 44 mm). We do not use low grade and lightweight material, and instead of staples or nails, we construct with rust-resistant screws. 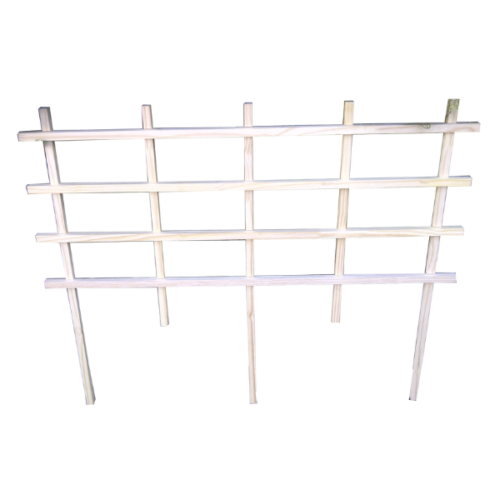 This trellis can be used with all our planters that measure 120 cm in length. The wood is treated with a marine grade sealer to be suitable for outdoor use. 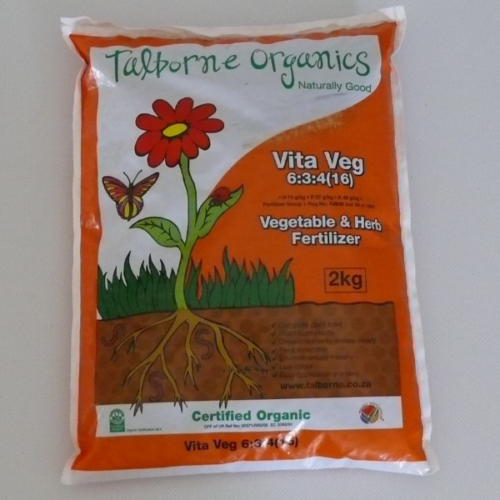 Gardeners spend a lot of time on their knees. Often there is no alternative to kneeling since that’s where the plants are. However kneeling for any length of time can be very hard on several parts of the body, not just the knees. Thankfully, there are alternatives. 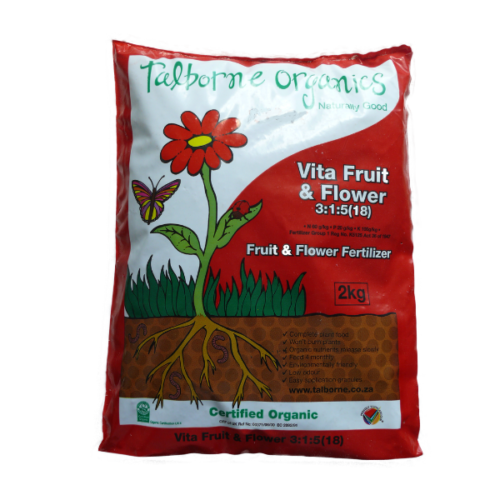 Watch the short video demonstration of how to cultivate the soil and create planting holes without effort. There is no necessity of being on your knees or even having to bend. There is absolutely no strain on the user's spine. 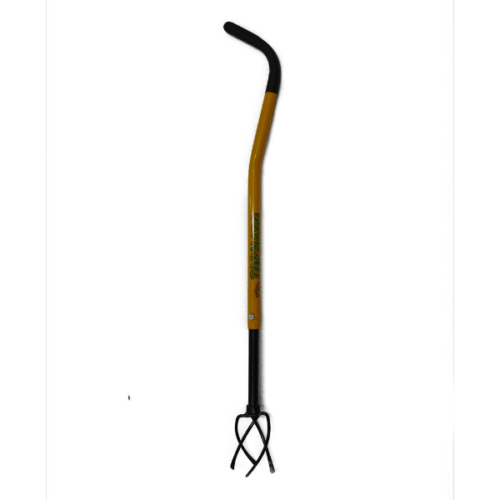 The cultivator's height is adjustable, making it a perfect gardening tool for mobility challenged gardeners. This patented gardening tool has been declared to be one of the 100 best goods coming out of Russia. It is lightweight, hand forged and all components are handmade. 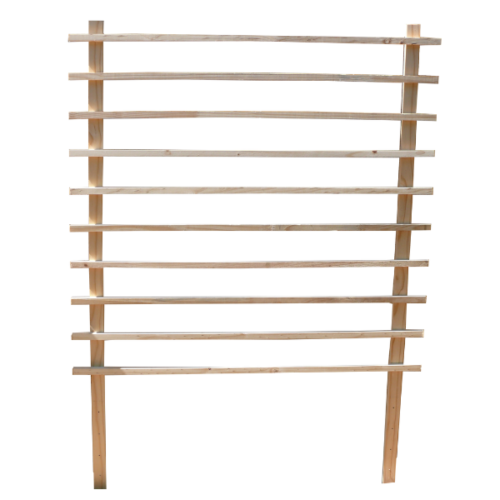 We make our trellises with planed smooth pinewood (22 x 22 mm), 'dado' jointed and fastened using rust-resistant screws. We do NOT use that flimsy “Made in China” stuff, which is stapled together and will not last long. The two extended uprights are sealed with a marine grade wood preserve for lasting protection. The trellis can be stuck inside the planter or screwed to the back of it. We construct our trellises with solid, planed smooth pinewood (22 mm x 22 mm), 'dado' jointed and screwed together. We do NOT use that flimsy “Made in China” stuff, which is stapled together and does not last long. The extended uprights are sealed with a marine grade wood preserve for lasting protection. The trellis can be stuck inside the planter or screwed to the back of it.